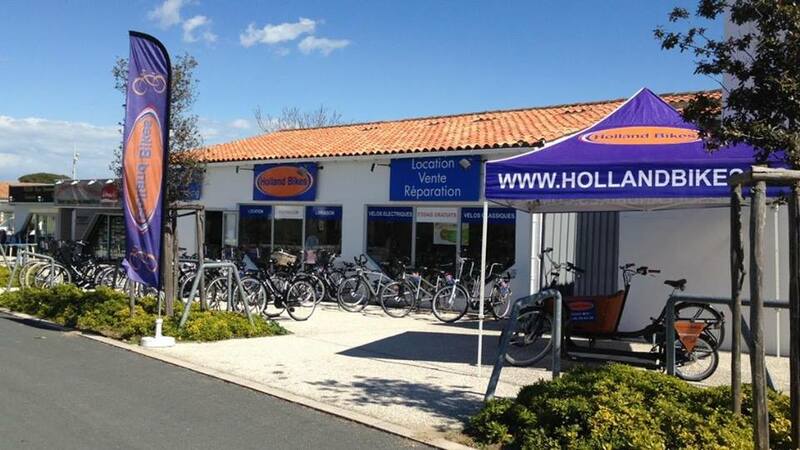 "Best bikes on the Island !" 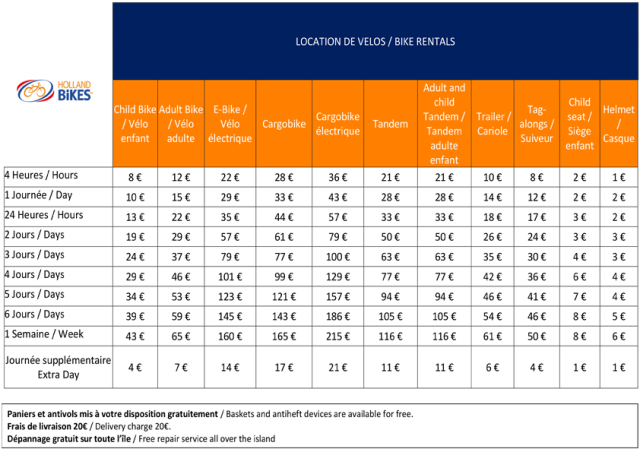 Choosing to rent a bike in Ile de Ré is the best idea you can have ! 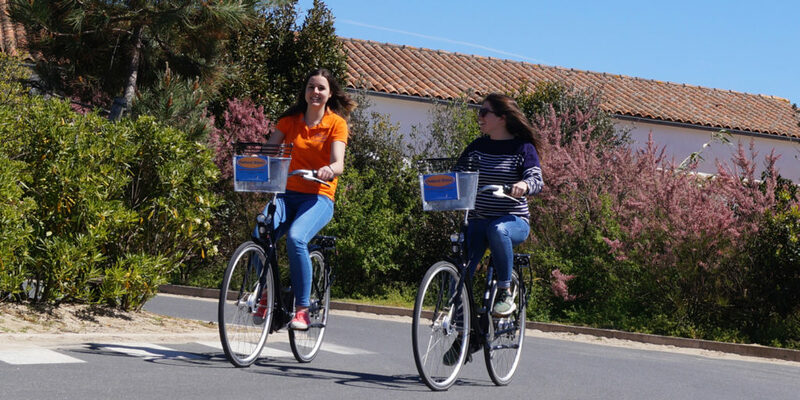 The Island offers 100 km of bicycle paths wich allow you to bike accross the beautiful landscapes of the island. 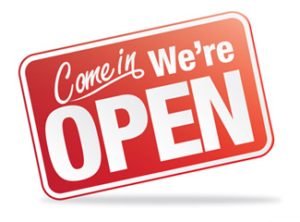 We offer you original and high quality products that will meet the needs of each and every one. Discover our range dedicated to family trips, that will allow children and adults to enjoy the holidays together !